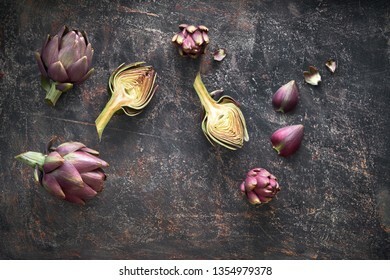 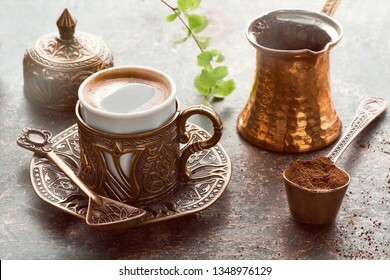 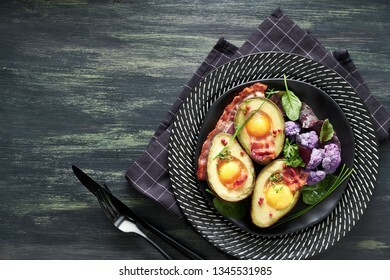 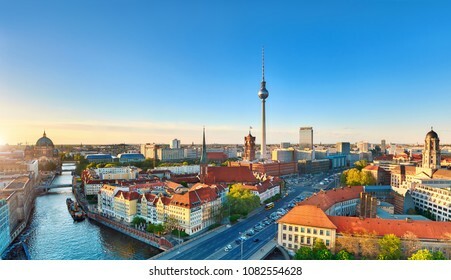 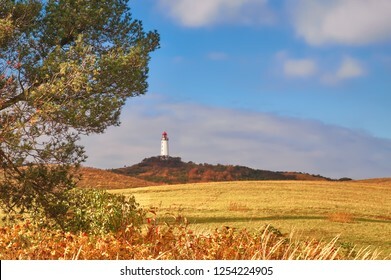 10,620 stock photos, vectors, and illustrations are available royalty-free. 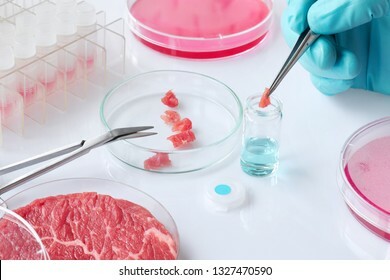 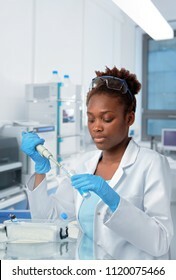 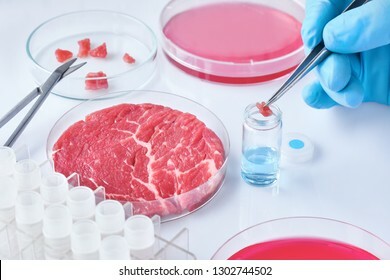 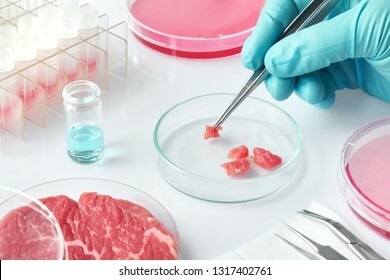 Meat sample in open disposable plastic cell culture dish in modern laboratory or production facility. 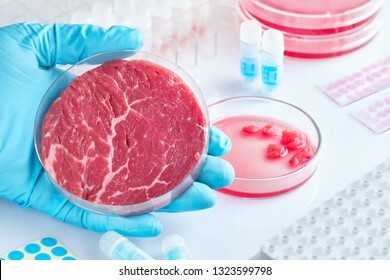 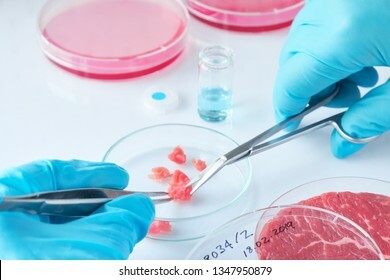 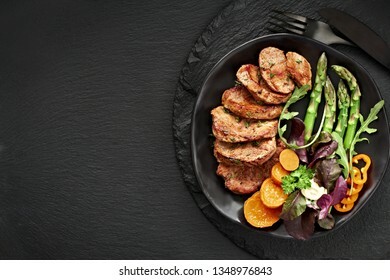 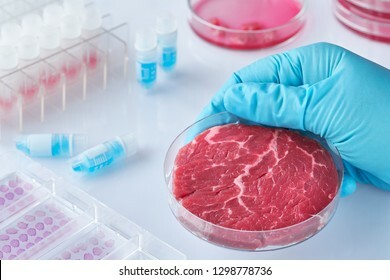 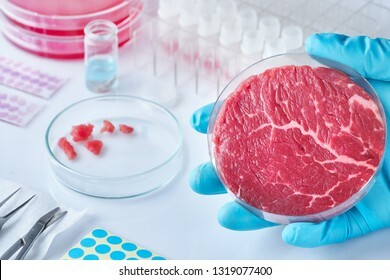 Concept of clean meat cultured in vitro from animal somatic cells. 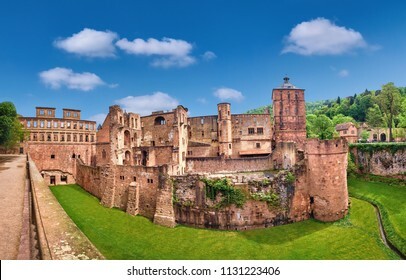 Ruins of Heidelberg Castle (Heidelberger Schloss) in Spring. 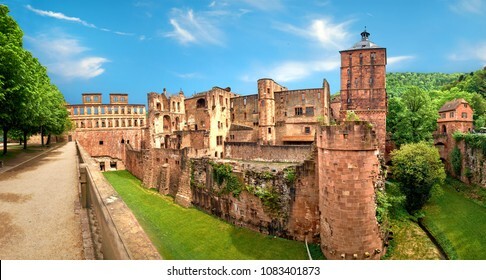 This panoramic image was made in Heidelberg, Germany. 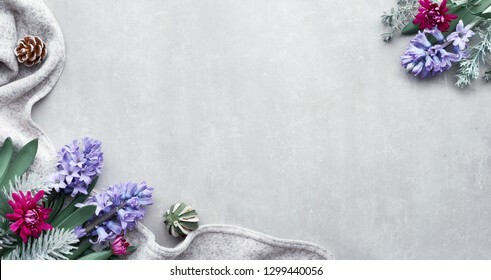 Winter background with seasonal flowers - blue hyacinth and burgundy chrysanthemum. 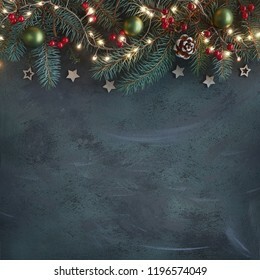 Panoramic image, top view with copy-space, wintertime flat lay with plenty of text space. 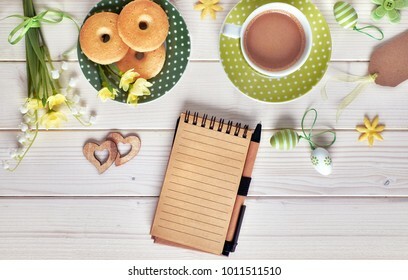 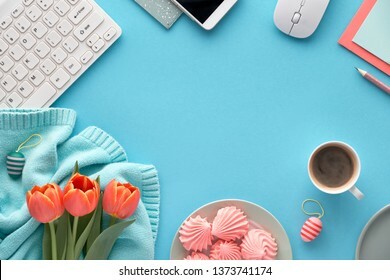 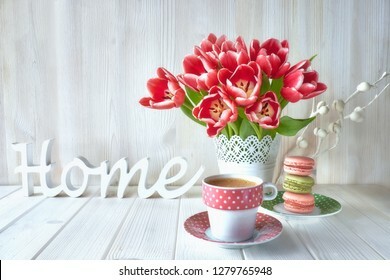 Orange tulips on mint colored cotton sweater, greeting cards and envelopes, keyboard, mobile phone, plate of marshmallow and cup of coffee. 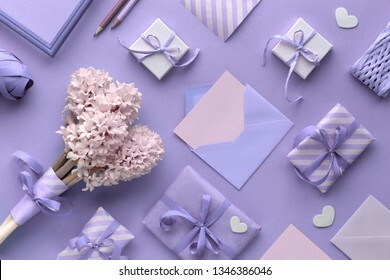 Flat lay on blue paper background with copy-space. 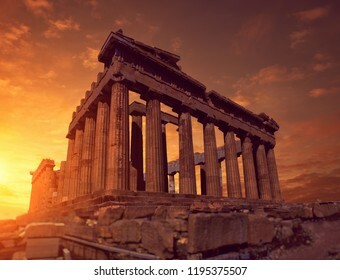 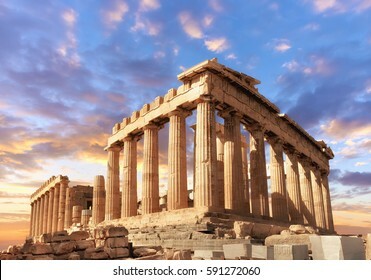 Parthenon temple on a sinset. 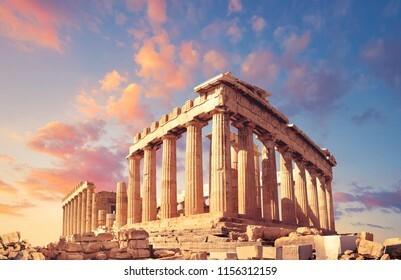 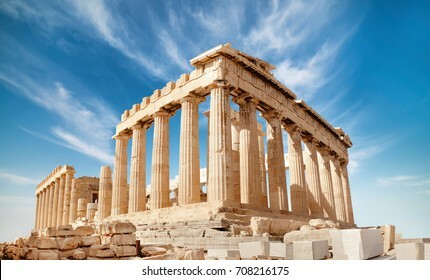 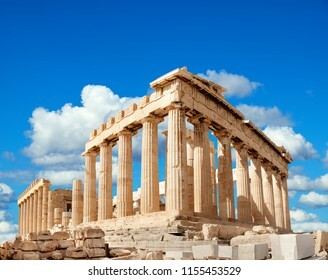 Acropolis in Athens, Greece, This picture is toned. 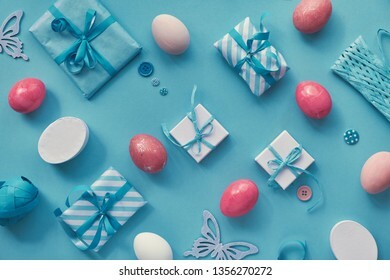 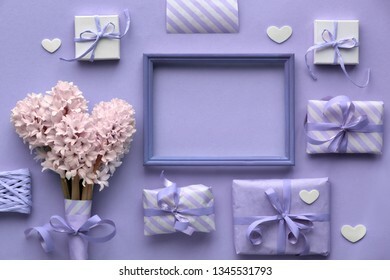 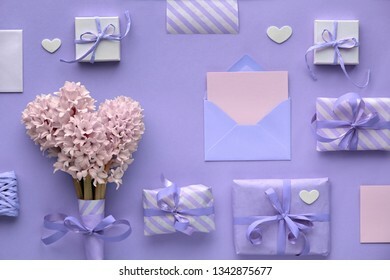 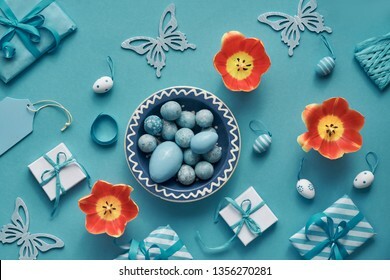 Easter flat lay on blue paper background with copy-space. 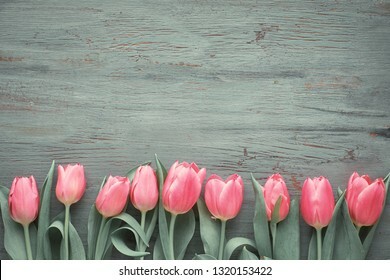 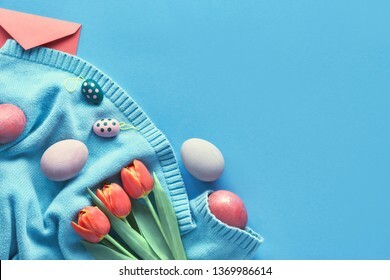 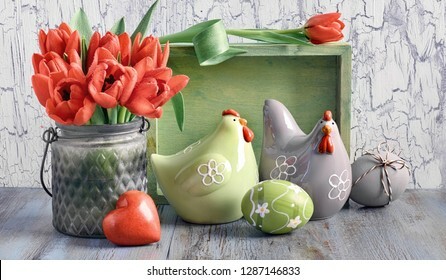 Painted eggs, bunch of orange tulips and greeting envelope on mint-colored cotton sweater. 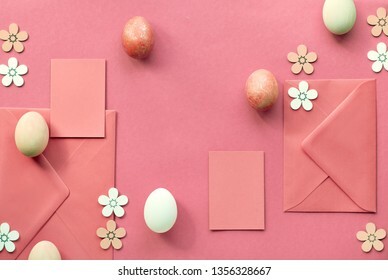 Easter flat lay on orange paper. 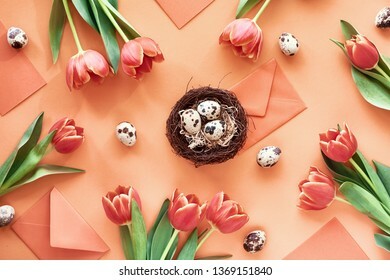 Border made from Spring tulips, quail eggs, greeting cards and envelopes with bird nest in the middle. 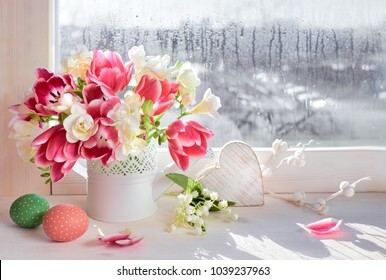 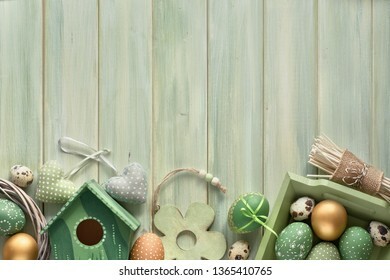 Easter black board with Easter eggs, flowers and spring decorations on rustic wood. 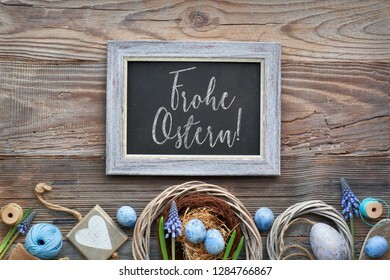 Text "Frohe Ostern" on the blackboard means "Happy Easter" in German. 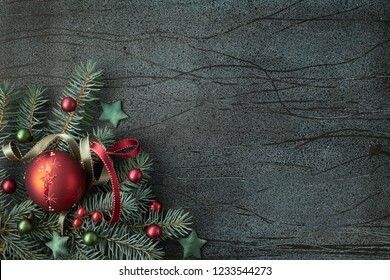 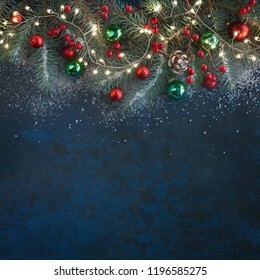 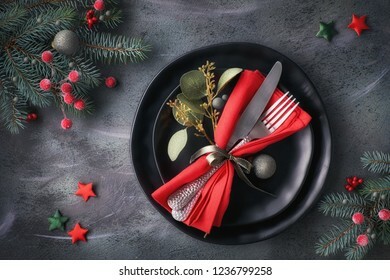 Christmas table setup on dark background. 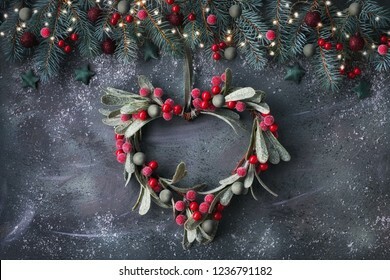 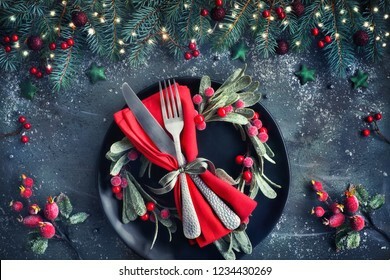 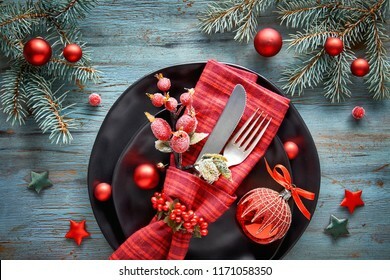 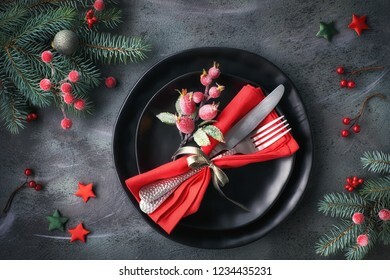 Flat lay with Xmas decorations in green and red with frosted berries, trinkets, black plates and crockery. 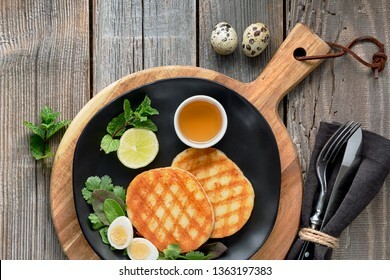 Grilled round slices of Greek cheese with honey, green salad and quail egg. 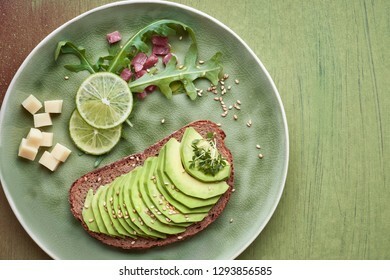 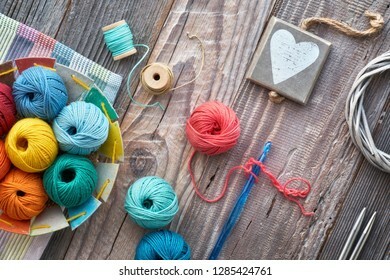 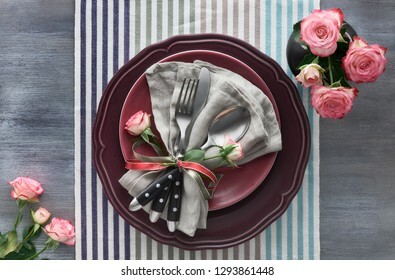 Flat lay on rustic wooden table. 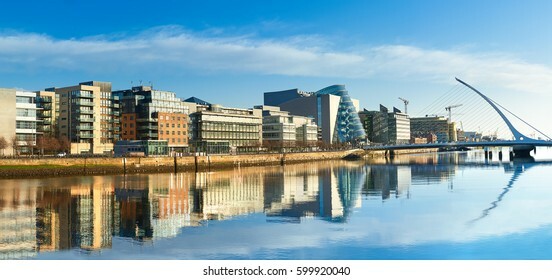 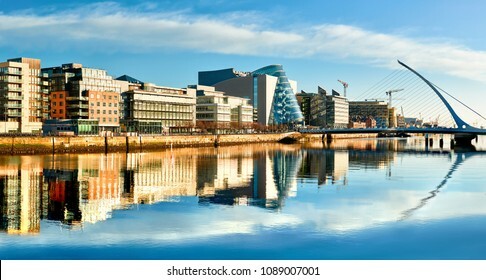 Modern buildings and offices on Liffey river in Dublin on a bright sunny day, bridge on the right is a famous Harp bridge. 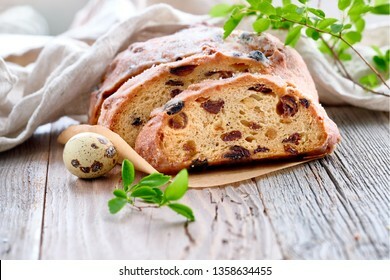 Easter Bread (Osterbrot in German). 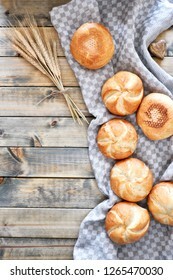 Close-up on traditional fruty bread on rustic wood with fresh leaves and quail eggs. 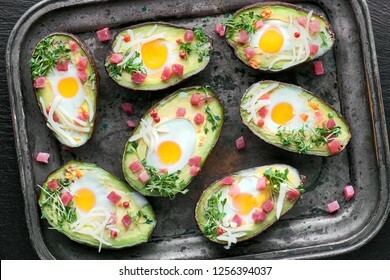 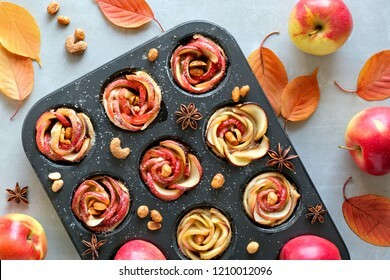 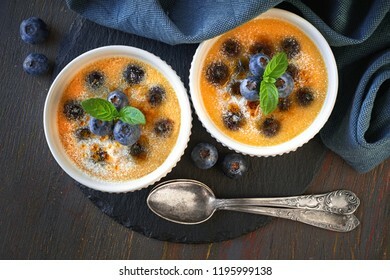 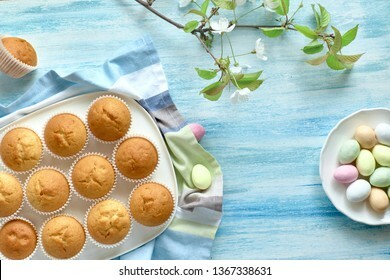 Traditional German dessert for Easter celebration. 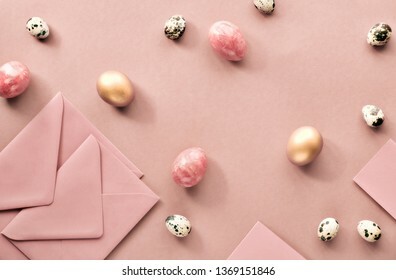 Easter flat lay in white and pink on blue mint paper background. 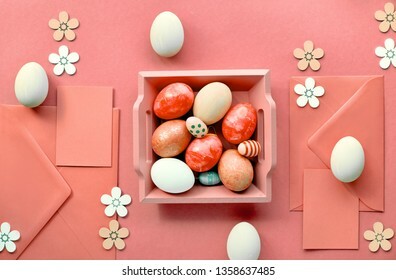 Geometric pattern with colored eggs, gift boxes and spring decorations. 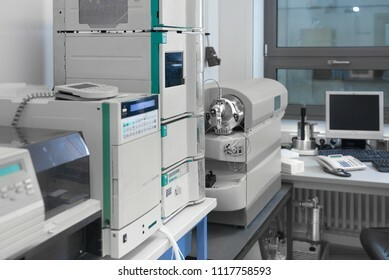 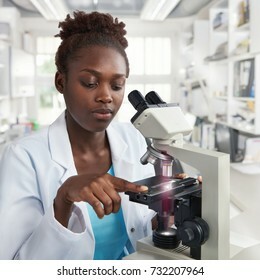 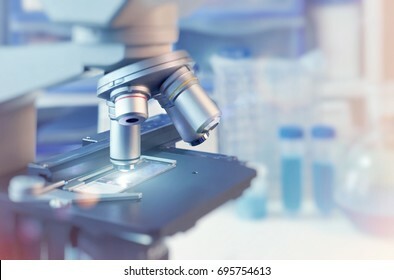 Scientific background with closeup on light microscope and laboratory out of focus. 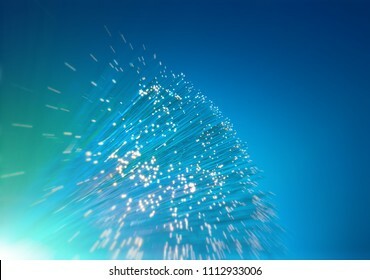 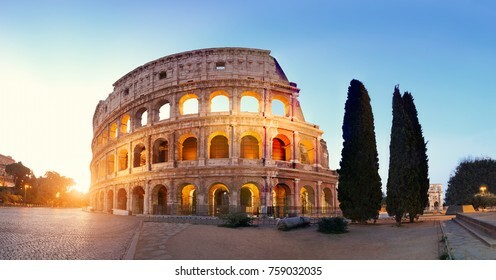 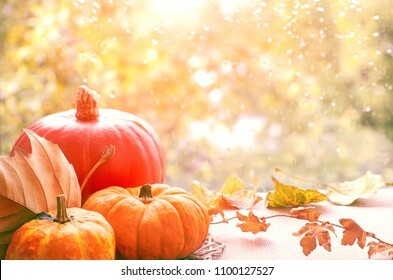 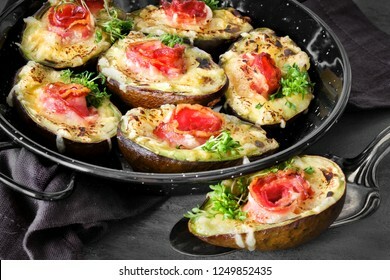 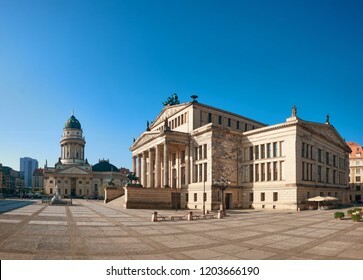 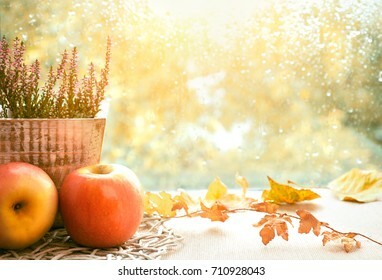 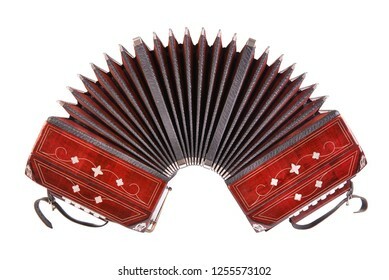 This image is toned. 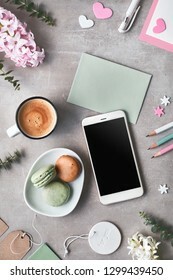 Shallow DOF, focus on the slide glass. 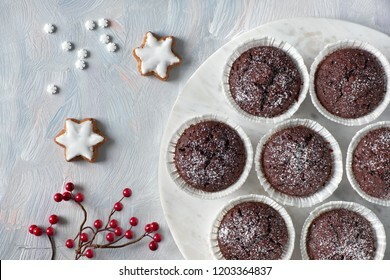 Top view of traditional Christmas Linzer cookies filled with strawberry jam on wooden board. 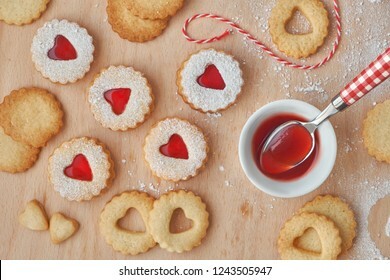 These are traditional Austrian filled bisquits. 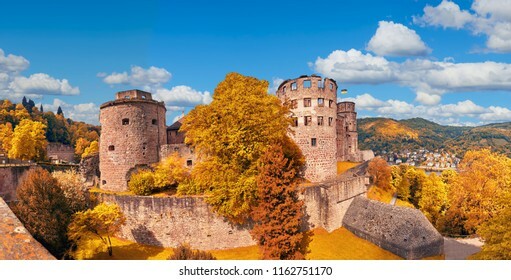 Ruins of Heidelberg Castle (Heidelberger Schloss) in Autumn. 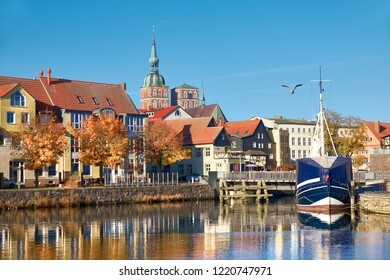 This panoramic image was made in Heidelberg, Germany. 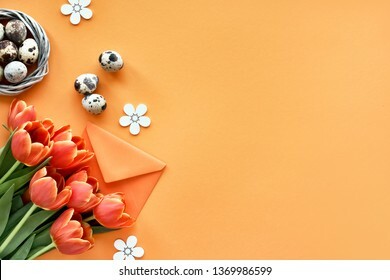 Springtime flat lay with pearl hyacinth flowers, eucalyptus, mobile phone and gift postcards, space for your text on blank green paper card. 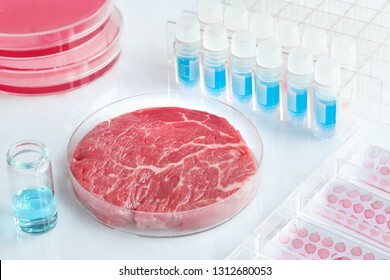 Meat sample in open disposable plastic cell culture dish in modern laboratory or production facility. 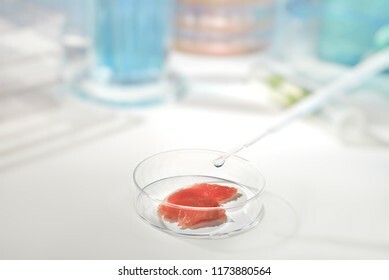 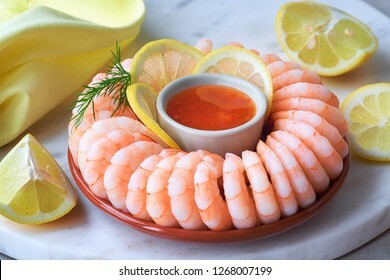 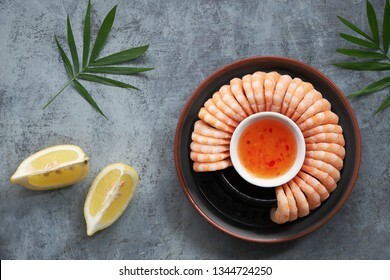 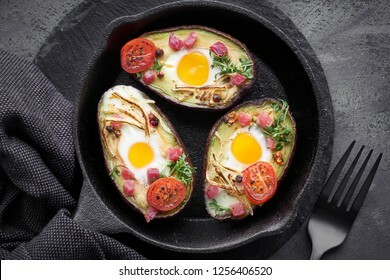 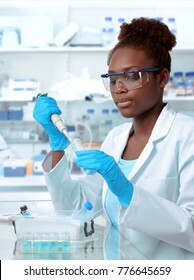 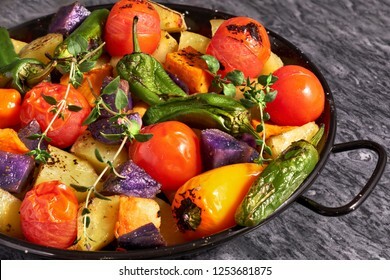 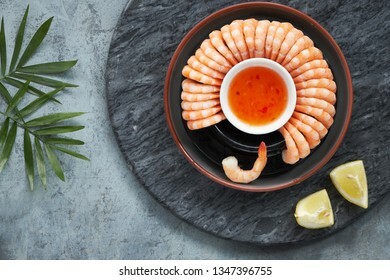 Written label on the dish has been generated for the shot, it is meaningless. 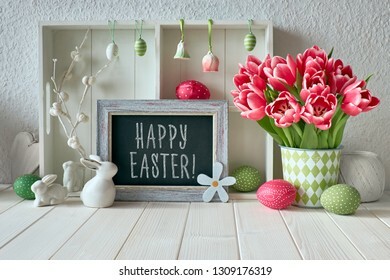 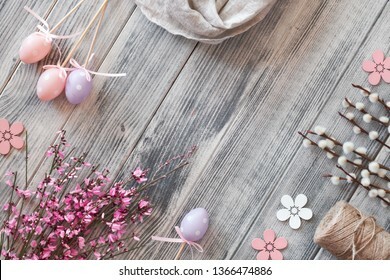 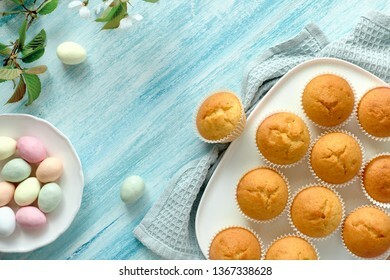 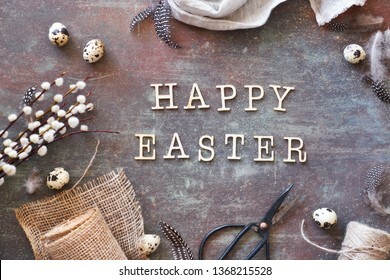 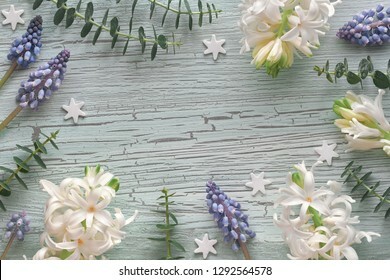 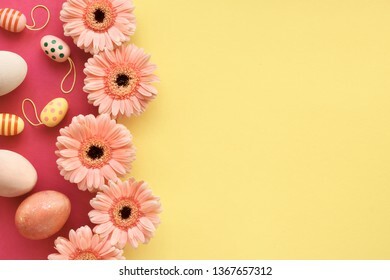 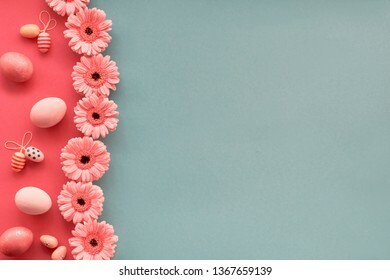 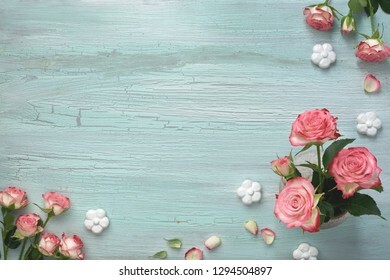 Easter decorations on gray rustic background. 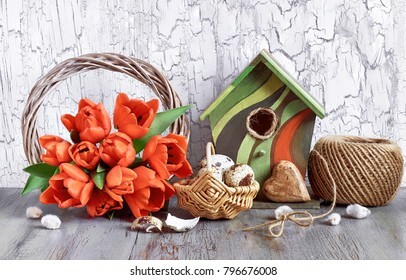 Arrangement with wooden wreath, red tulips, birdhouse, quail eggs and brown cord. 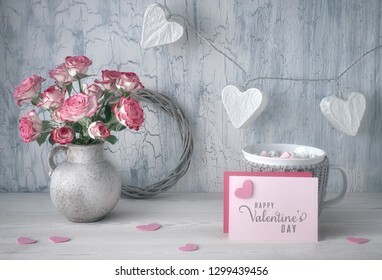 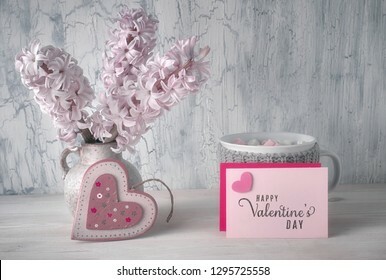 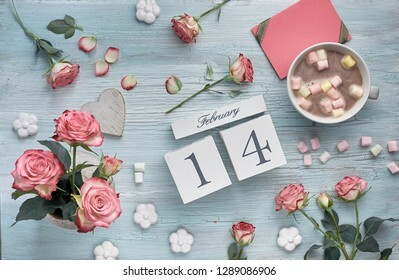 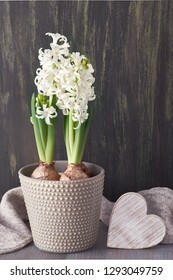 Valentine's day, birthday or anniversary table setup, top view on greybackground. 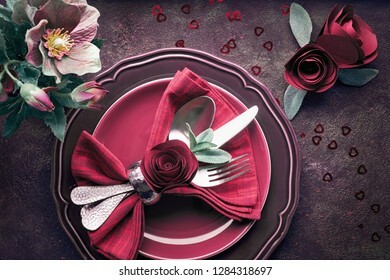 Pink roses, dark red plates, napkin and crockery, decorated with rose bud and ribbons.